Arré gets set to launch Season 3 of A.I.SHA. 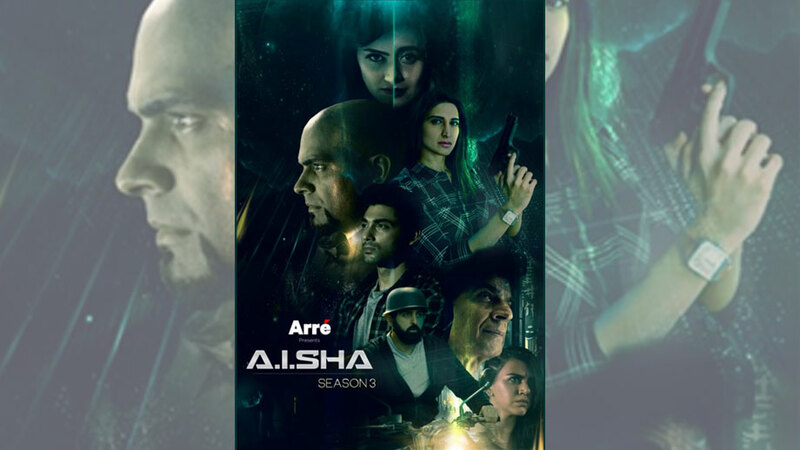 After two successful seasons, India’s most loved sci-fi thriller franchise, is back this November, as Arré gets set to launch Season 3 of A.I.SHA. 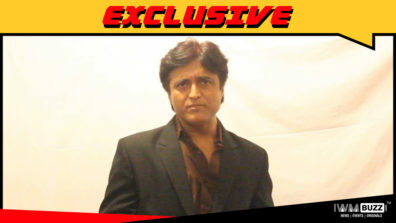 The award-winning A.I.SHA (Artificial Intelligence Simulated Humanoid Assistant) franchise was launched in 2016 and was the first-ever sci-fi thriller series in India. It went on to prove that millennial India is more than willing to explore new genres in entertainment beyond romance and comedy. A.I.SHA is set at the intersection of the real and virtual worlds, and explores an unusual relationship between artificial intelligence and humanity. It’s a boy meets girl tale, except the girl is an A.I. app. Season 1 told us the story of what happens when technology turns against us, and Season 2 showcased the immense power of A.I. in terms of far-reaching global consequences. Season 3 will push the boundaries of imagination, as we see A.I.SHA transitioning from intelligent technology to a sentient human being by acquiring human form and values. While the A.I.SHA franchise has garnered global acclaim at several prestigious global festivals such as the LA Web Festival, South Florida Web Festival, CMO Asia Awards, and the Asia Web Awards, it has also created millions of engaged viewers across Arré and its partner platforms in Hindi/English, Tamil, and Telugu. 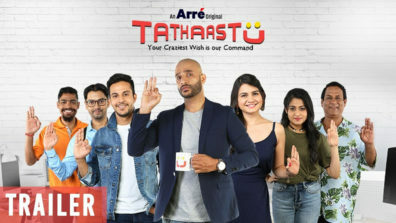 The six episodes of the new season, will continue the franchise with an ensemble cast – Raghu Ram, Aahana Kumra, Nasir Abdullah, Ruslaan Mumtaz, Auritra Ghosh, Rashi Mal, Adesh Sidhu, and Flora Saini and will play out on the Arré platforms and MX Player, the new streaming app, soon to be launched. This season is directed by the talented Ajay Bhuyan, who has directed popular films such as Housefull and Dhada in Telugu and Amit Sahni Ki List and Phir Se in Hindi. Recently, he has directed the popular Telugu Amazon Original GangStars. 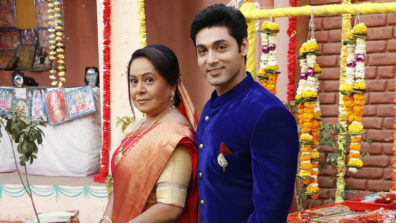 The season is written by Shiv Singh who has worked with Bhuyan on Amit Sahni Ki List and Dhada. 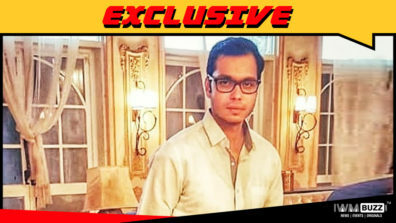 Recently he has worked on Dil Juunglee. The series is produced for Arré by Raghu Ram and Rajiv Laxman’s production venture, Monozygotic. 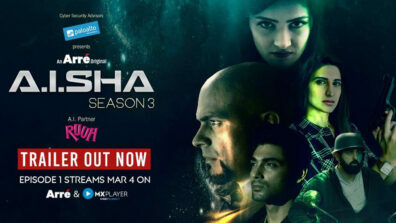 Raghu Ram, who also a plays a key role in the show said, “Season 3 of A.I.SHA is going to be thrice the action, emotion, and drama as the plot unfolds to reveal many twists and new characters. I’m excited about our cast line up and there’s going to be a lot to look forward to for our A.I.SHA fans”. The show is co-powered by Gillette in association with Palo Alto Networks, both of whom were partners to Seasons 1 and 2 of the show. Palo Alto Networks has also partnered with the series as script consultant and cyber security advisor, to bring in the required technical authenticity to the show. In addition, Arré has also brought on board Microsoft – Ruuh, as A.I. partner.